Jewelry shouldn’t just sit in your drawer or safe! Have jewelry lying around that you simply don’t wear anymore? Whether it’s outdated or not your style, you can always sell your jewelry to Moss Anne Fine Jewelry in a discreet manner. You can either totally depart from the jewelry or you can have it remade. You can even put what it’s worth towards something new! Moss Anne Fine Jewelry is interested in purchasing watches from select fine brands. Perfect for those looking to refresh or downsize their watch collection. We are also interested in purchasing brand name, vintage, and all other jewelry. 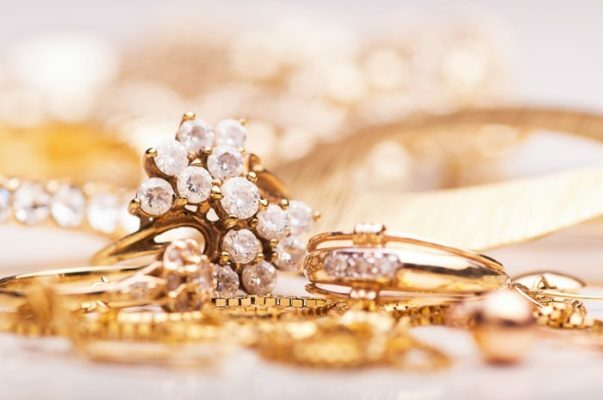 We offer competitive pricing and fair value for your gold, platinum, diamond, & gemstone jewelry. We purchase diamonds of all sizes and pay premiums for select GIA ceritifed diamonds. Looking for a better stone? Bring your diamond in and upgrade.